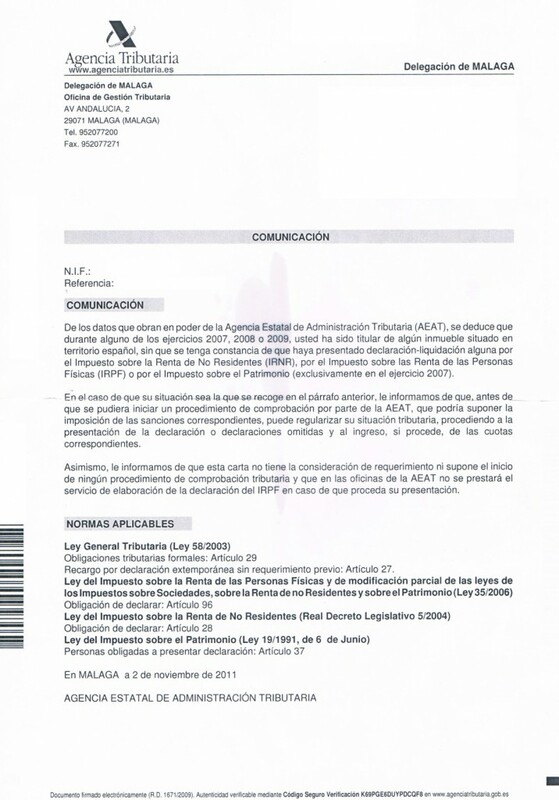 Please be advised that the Spanish tax authorities are catching up with foreign property owners in Spain who are not making any kind of tax declaration in Spain. 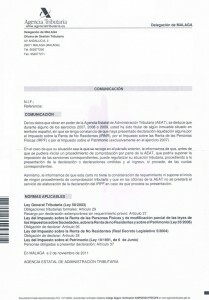 You are considered a tax resident in Spain if you complete your annual tax returns (Dec Renta) in Spain. If you submit your tax returns in another country, you are considered a non resident, in Spain, for tax purposes and consequently you should be submitting a non resident tax return (modelo 210) at the end of each calendar year. For an explanation of the non resident tax please read the article here. 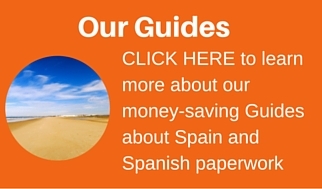 If you are unsure whether you should be a tax resident in Spain, see the article here. For further advice and information regarding your own personal situation, please contact CCB Spain: Here.